CIMB, South-east Asia's fifth-largest lender and Malaysia's second largest, announced that the banks chairman would resign from all the positions including group chairman, at the end of the year. 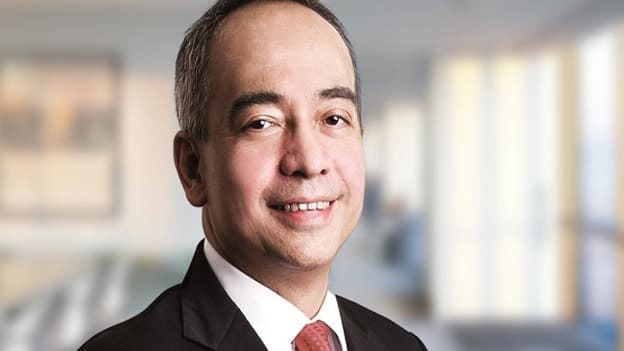 Datuk Seri Nazir Razak is stepping down nearly three decades at Malaysian banking giant CIMB at the end of this year. A statement by CIMB said that his younger brother, Najib Razak would succeed Nazir Razak. He further announced his resignation plans on his Instagram profile stating “I am 52 years young. It is time for me to commit fully to my next mission on the ASEAN stage.” However, he did not elaborate on plans after 29 years at the bank. According to a Bloomberg report, Nazir may focus on a private equity fund known as Ikhlas Capital which he set up recently. Nazir had been also working on setting up a regional fund that would seek to raise as much as US$1 billion. Nazir started his career in 1989 by joining the corporate advisory department of Commerce International Merchant Bankers Berhad. He became Managing Director and Chief Executive of the bank, which by then was known as CIMB, in 1999. His tenure as CEO ended in 2014 after he resigned and took over as chairman.